Calling all tea lovers! 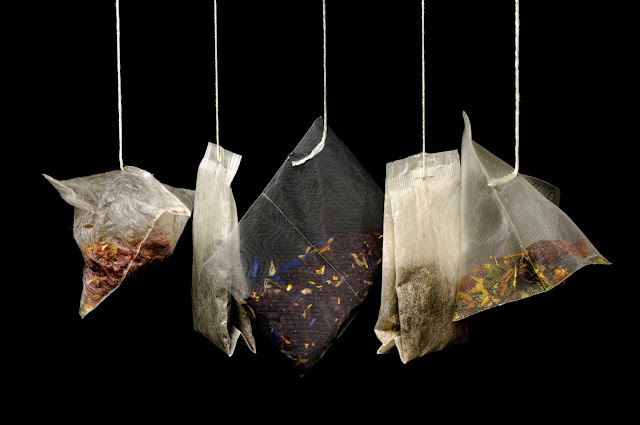 As the UK is a nation of breakfast (black) tea-enthusiasts (milk, two sugars please), here’s some facts and information on other types of teas, which isn’t your bog-standard cup of PG Tips. Originally created in China, Black Tea is the most popular of all tea varieties, accounting for 85% of the western world’s tea consumption. It’s fully oxidised and has quite a strong taste, having a relatively high caffeine content (but still around half of what’s in a cup of coffee.) Broken leaf black teas are the ones you’ll most likely enjoy in the morning with milk, sugar or lemon, as the caffeine content is higher due to the smaller leaves allowing more water to be extracted in a short period of time. Full leaf black teas tend to have a more refined and gentle taste. Types of black tea range from your classic English Breakfast, to Assam, Darjeeling and Chai; the latter three often enjoyed with fewer or no additives. 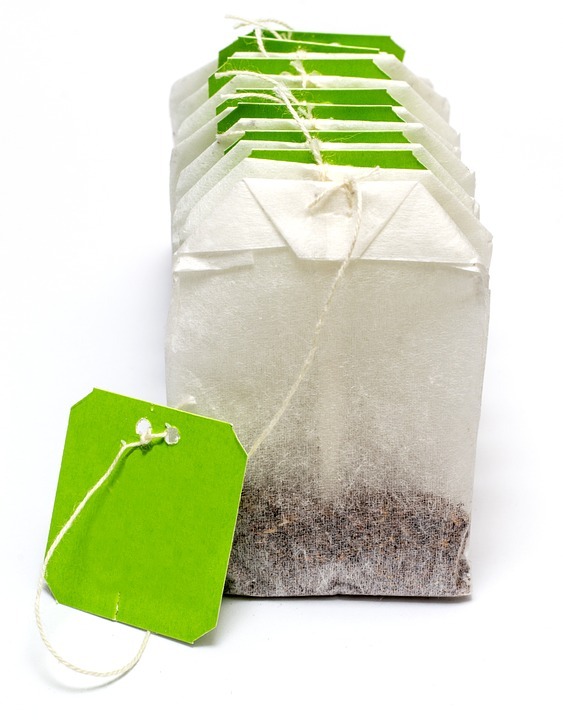 Of all varieties, white tea is the least processed. The unopened buds and young leaves with a coating of ‘silver fuzz’ are used in the production, and are simply withered and dried. The taste is a very delicate one, with hints of bamboo, asparagus and almonds, with a subtle floral aroma. Caffeine content of white tea is very low, so if you want something to wake you up a bit in the morning, opt for a higher-caffeine type. The colour of the tea is a light creamy colour, is said to have a high level of anti-oxidants, and is best enjoyed without additives. Green Tea is probably one of the more well-loved tea-types, and is also very good for you. It’s one of the least oxidised teas, explaining why the green/yellow colour remains. The leaves are heated, rolled and dried, with the heat destroying the enzymes that allow oxidation. The heating process may entail pan-frying as they do in China, or steaming, as done by the Japanese – each process gives particular flavours to the tea. 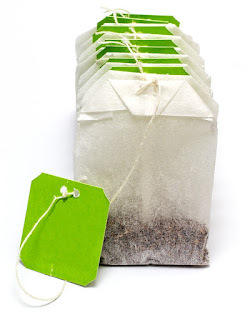 Green tea is best enjoyed without additives, however some like to add lemon or sweeteners to the grassy, vegetal taste, however milk is a no-no. The way the tea is processed means it contains lots of vitamins (including vitamin B) and minerals, as well as anti-oxidants. It’s also said that the anti-oxidants catechin and caffeine speed up the metabolism, which has the potential to aid weight-loss. One of the lesser-known types of tea is Oolong. Oolong teas are semi-oxidised, allowed to oxidise between 10- 80% (that’s around 2-4 hours) before being heated to halt the process. The amount of oxidisation affects the taste and appearance; left for longer results in a deeper taste, similar to black tea, while less time oxidising will give you a tea more similar in nature to green tea. Colour-wise, Oolong appears different to green and black teas, often being a golden brown, or light brown colour. 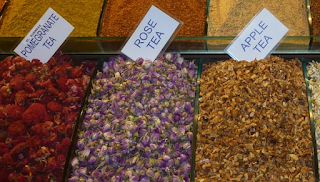 Flavoured teas, arranged in lines of colourful boxes in your local supermarket, are black, green or oolong teas with added flowers, herbs or fruits. The most popular in the UK is Earl Grey, which is black tea with added extracts of bergamot (a citrus fruit). It was originally created in the 1800s to pass off cheap-tasting tea as expensive, and has since caught on as a well-loved flavoured tea. Jasmine tea is another popular type, and is the most popular scented tea in China. Its most commonly made using with green tea, but white, black and oolong are sometimes used also. It’s simply flavoured with the aroma of jasmine blossoms to create a unique floral scent and taste. Black, white and oolong teas may also be flavoured with fruits and other herb mixes; the variety is huge. Herbal and fruit infusion teas, not made of actual tea plants, are known as tisanes. Fruit teas are enjoyed by many, with berry flavours and tropical mixes available, with the addition of spices and herbs like ginger and cinnamon. Flower teas are also popular and full of anti-oxidants, Camomile probably being the most well-known, made from dried camomile flowers. 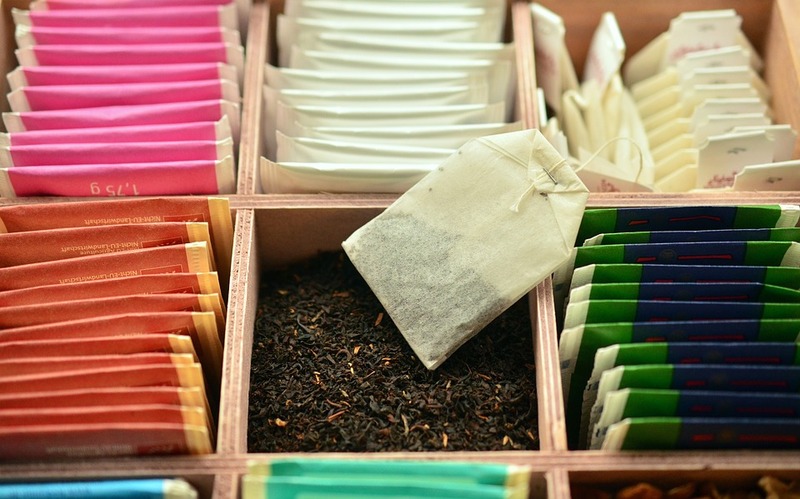 With many sticking to the comfort of a good old breakfast brew, it’s interesting to discover the different, exotic types of teas that are available. And with the health benefits included, why not branch out and try Oolong or White tea for yourself?